This past week I watched 8 episodes of a documentary that took you to different Asian countries talking to medical doctors who treat cancer successfully using natural herbs and other holistic therapies. These doctors (originally standard medicine doctors) had all trained using chemo and radiation but became so mad and upset at how this Western system did not save patient lives that they trained and researched alternative methods. These same experienced and educated doctors now treat holistically only. They are saving people from cancer after chemo and radiation wasted these patients and after they were given up by those doctors with a death sentence. All these patients were sent home to die with only a few weeks to live after the chemo and radiation treatments did not work. These patients were given up on by Western cancer treatments! I am a researcher and it is my goal to give you research and present research information that can change your life. 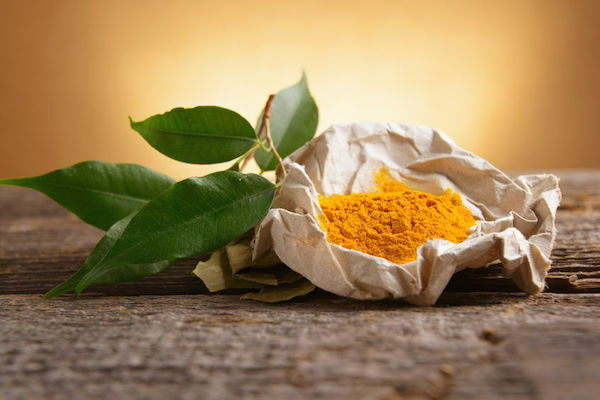 Among the natural therapies used to treat cancer in every country including Japan, Malaysia, China, Taiwan, the Philippines and more was Turmeric with its main ingredient being curcumin that goes after the cancer cells. In these countries you can receive treatments such as IV Vitamin C and other IV treatments with vitamins that you cannot receive easily in the United States. Natural medicine therapies including cancer treatment is protected in these countries. That is why thousands of people fly there for medical treatments we are not given access to in this country. This is criminal that the AMA is keeping us from therapies that could save our life because they are in bed with the drug companies that are making billions off people in this country. Here is The Truth About Cancer website where they have books and other services to educate you on how you can stop your cancer without chemo and radiation. Turmeric Used to Treat Cancer by Asian Doctors! There is another path to defeating cancer. 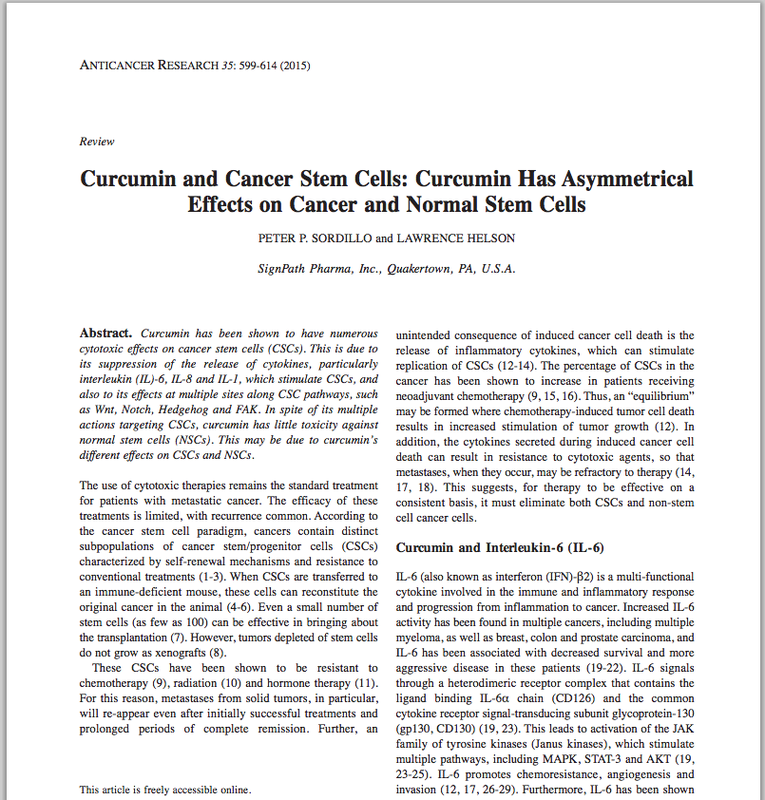 I am republishing an article with their permission from Green Med Pro, a research site, on how Turmeric works against cancer below. This is only one of hundreds of articles on Turmeric. It is a membership site for which I proudly belong. It publishes research you can not find elsewhere because alternative medicine is suppressed by our media, the AMA, our government, your doctor and health care provider. Suppression is being used against alternative medicine by Facebook, by Twitter, and other social media. It is true suppression of knowledge, that I thought would never happen in this country, but it is NOW folks. You are being brain washed by your doctor that the only treatment for your cancer is chemo and radiation therapy. Cancer patients die (70%) from the wasting that occurs with the treatment when you puke your guts out for months while getting these treatments and from the treatment killing your immune system. If you do not die from the first cancer, it reoccurs again either in the same organ or in other organs later. Chemo and radiation cannot kill the cancer stem cells, only the active cancer cells. So the cancer stem cells stay in the system despite the chemo and radiation treatments, to cause cancer again later. Cancer is not a death sentence as they tell you. There are alternative treatments, again, which are suppressed by this country because of deep pockets with the drug companies that run this country and our government agencies. To learn more about the profound healing properties of turmeric consider watch the Turmeric presentation put together by K.P. Khalsa and Sayer Ji, and which is free along with a video and e-book library of learning to members, starting with as little as 25 cents a day. Become a member or learn more here. 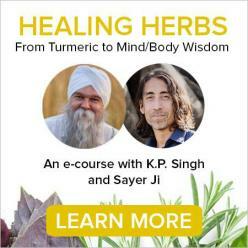 Learn from two experts in Turmeric in one course! I do not receive compensation from any of the links presented in this article……!